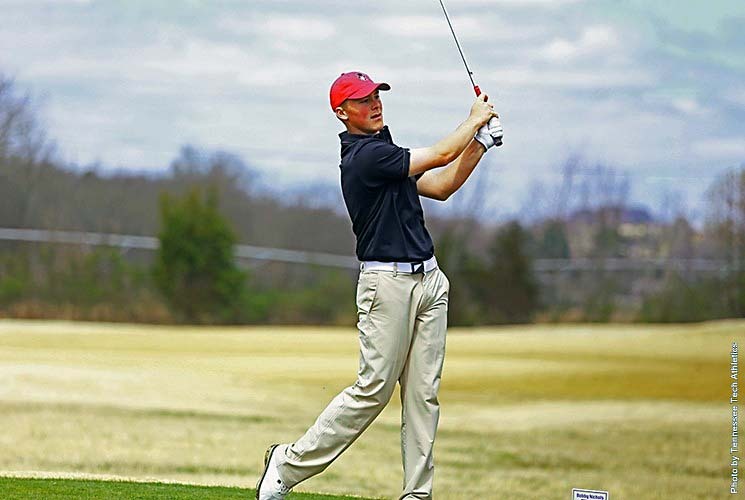 Columbia, MO – Behind an exemplary day from senior leader Erik Hedberg, Austin Peay State University men’s golf finds itself in third place after 36 holes at the Tiger Invitational, hosted by Missouri at The Club at Old Hawthorne. 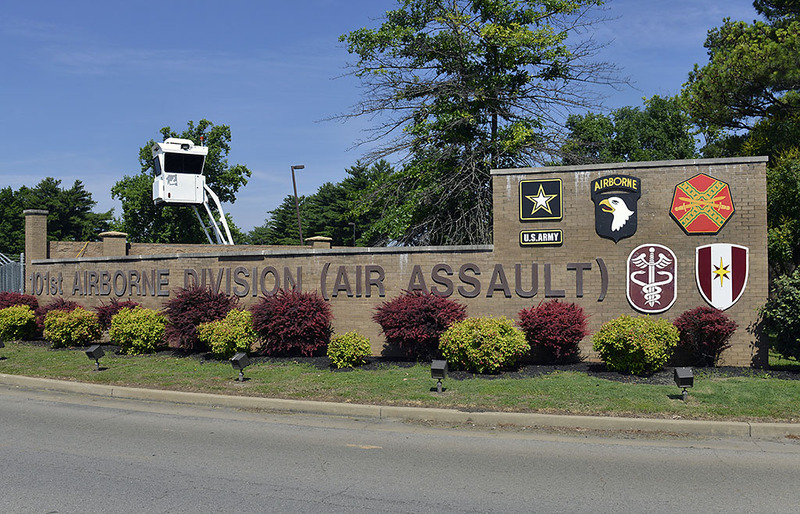 Fort Campbell, KY – The Town Center Pharmacy will be closed Saturday, April 29th, for scheduled upgrades to the Blanchfield Army Community Hospital network that will make the pharmacy’s information technology applications unavailable. BACH’s information technology team is slated to upgrade network applications throughout the spring. Although these upgrades are taking place during dates and times that have the least amount of impact on patient care, it is impossible to make all upgrades without impacting the hospital’s busiest pharmacy, the Town Center. 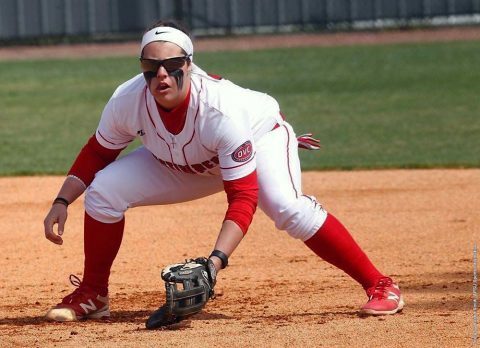 Clarksville, TN – Austin Peay State University’s softball team will play host to Middle Tennessee, 2:00pm, Tuesday at Cheryl Holt Field for a single game makeup from their postponed contest back on February 21st. 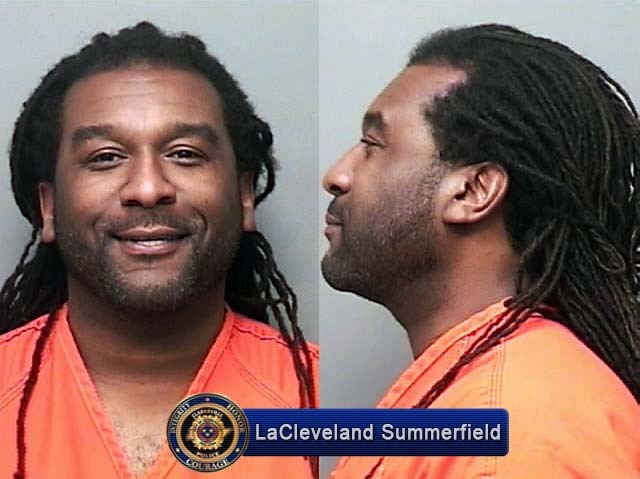 Clarksville, TN – On Saturday, April 8th, 2017, around 3:39pm, K-9 Officer Josh Swaffer stopped a car for squealing tires and speeding in the area of Oak and E Street. The car was being driven by a 15 year old male juvenile without a permit or driver’s license. There was an adult passenger in the front seat of the vehicle who had allowed the juvenile to drive the vehicle; there were also other male juvenile passengers, 15 and 16 years old, in the vehicle. 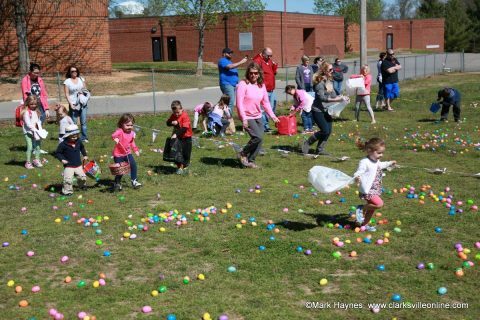 Cunningham, TN – On Saturday, April 8th, 2017, the Cunningham Volunteer Fire Department held their Annual Easter Egg Hunt. The egg hunt was held at Montgomery Central Middle School and started at 10:00am. 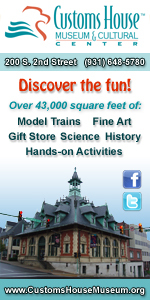 The weather was slightly chilly, but other than that, it was a beautiful day for the egg hunt. Over 100 kids attended the event. 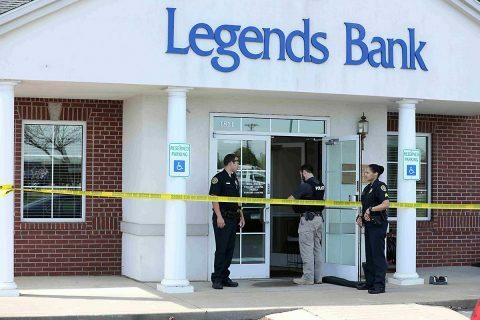 Clarksville, TN – On Monday, March 10th, 2017, around 9:37am, Clarksville Police report a man walked into Legends Bank at 1814 Tiny Town Road and demanded money from the tellers; the man did not display a weapon. The tellers complied and give him an undisclosed amount of money. After he was given the money, he ran out of a side door and ran south, at which time, he was picked up in a dark colored sedan and left the area. Clarksville Police investigating the robbery at Legends Bank Monday. 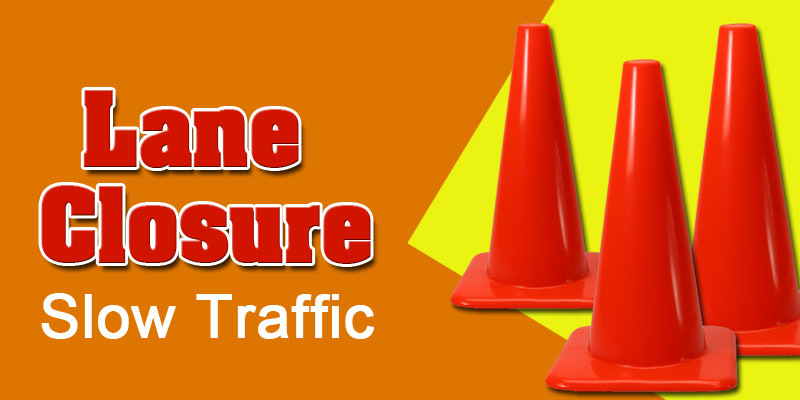 Clarksville, TN – Clarksville Gas and Water has closed all lanes on Madison Street between Greenwood Avenue and South Tenth Street where sewer service line work began this morning to allow for water service line replacement. 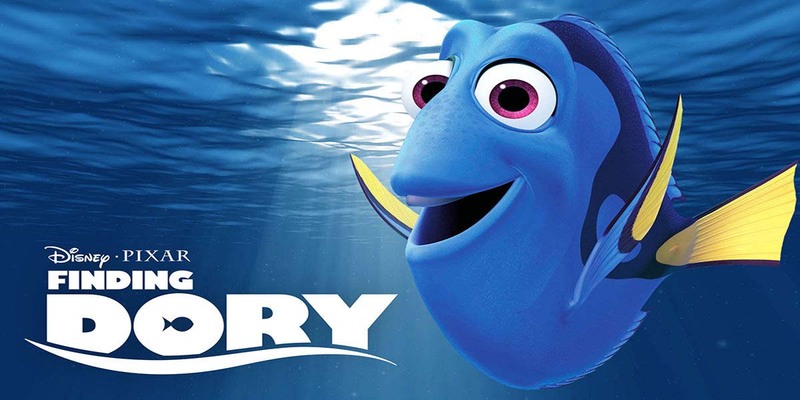 Clarksville, TN – Clarksville Parks and Recreation’s Movies in the Park, the city’s free, outdoor movie series, will celebrate its 12th season as it kicks off on Saturday, May 27th with the showing of Finding Dory (G) at Heritage Park! The season begins with the first two showings at Heritage Park, 1241 Peachers Mill Road, followed by the next two showings at McGregor Park’s North Extension (behind O’Charley’s), 640 North Riverside Drive. 2017 Movies in the Parks kicks off May 27th with “Finding Dory” at Heritage Park. 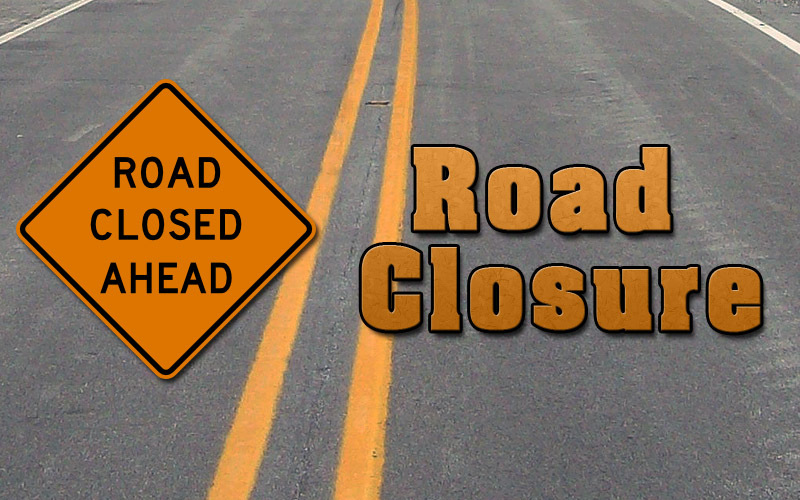 Clarksville, TN – Clarksville Gas and Water has closed both eastbound lanes of Madison Street between Greenwood Avenue and South Tenth Street for sewer service line maintenance work. 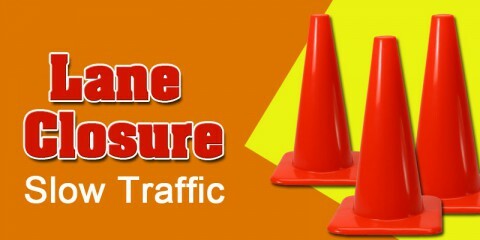 Motorists traveling eastbound on Madison Street will be directed to Greenwood Avenue and motorists traveling westbound will be directed to South Tenth Street to avoid the work zone. 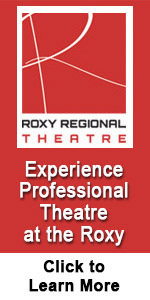 The work is anticipated to be finished by approximately 3:30pm. Clarksville, TN – Legendary basketball coach John Wooden once said “Sports don’t build character, they reveal it.” And in the case of Austin Peay State University softball player Allie Blackwood no truer a statement could be said. 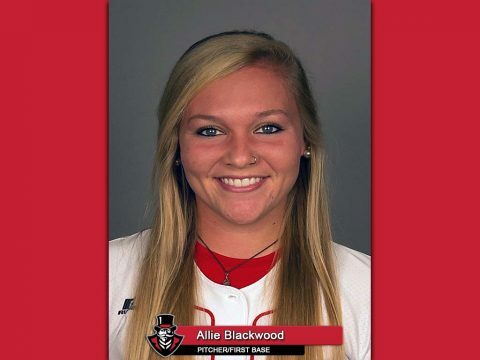 Four years ago, the Dalton, GA native came to Clarksville to pitcher for the Governors softball team and occasionally may see some time at first base and for two and a half years that is what happened.